Thanksgiving is the perfect day to spend with friends and family. It’s made even better by turkey, dressing, potatoes, green bean casserole, more potatoes and pie. Lots of pie. Perhaps this year is ideal to begin a new Thanksgiving tradition: The Turkey Day 5k & Fun Run will take its mark Thanksgiving morning at 7 a.m. at Tulsa’s Guthrie Green, located at M.B. Brady and Boston avenues. 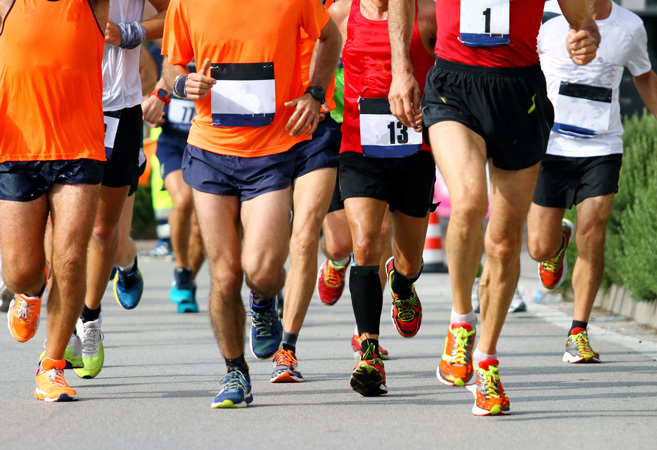 Benefitting the Community Food Bank of Eastern Oklahoma, the race consists of a 5k and a fun run. Find event information and register at www.guthriegreen.com.